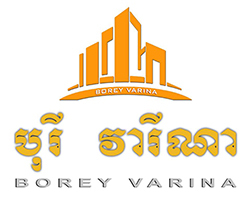 For property seekers, Sen Sok is a great place to get your hands on an affordable villa property outside of the hustle and bustle of the central business district of Phnom Penh city. 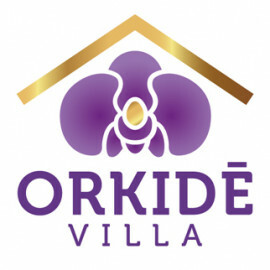 The villa options for sale in Sen Sok make sure there is something for everyone – maybe you need to expand your office space for new employees, or maybe you need a bigger house as your family expands. 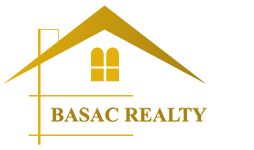 If you're looking to make Sen Sok your new home or business destination by buying real estate, Realestate.com.kh might just be the place to start your search. Search by property type, province, city or even neighborhood, price range, number of bedrooms and more. There is no way you won’t find the perfect villa if you follow these simple steps! But – on the off chance that you've looked through the real estate properties for sale in our vast listings and still haven't found the perfect place, you can take advantage of the Property Alert tool. This super tool allows you to select the real estate for sale that best suits your requirements, and every time there are new, similar listings that meet your criteria you will receive an instant notification by email. Make your real estate journey as smooth as possible with Realestate.com.kh. Check out some great resources on Realestate.com.kh in our Location Profiles and Investor Guides: Learn more about Cambodia, Phnom Penh, Siem Reap & Sihanoukville. Learn more about Investing in Cambodia, Foreign Ownership in Cambodia & the Cambodian Expat Experience!